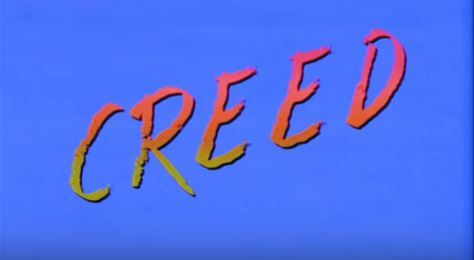 “Creed” as a 90s VHS release? 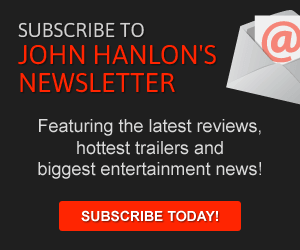 Creed, more about one of the best movies of 2015, recently arrived on Blu-Ray and DVD. 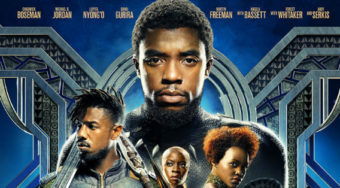 The film was a sequel-of-sorts to the Rocky films and featured Michael B. Jordan as Apollo’s son– a young boxer who trains under the tutelage of his father’s former nemesis Rocky (Sylvester Stallone). Continuing the series, the film was an inspiring and uplifting movie about following your passions and doing everything you can to succeed. Mashable Watercooler decided to re-frame the film’s trailer though to give it the look and feel of a 90s movie. Their revised video shows what a video advertisement for the movie’s VHS release would look like. The results are as funny and amusing as you could imagine. Check out their new trailer for the film’s VHS release below.